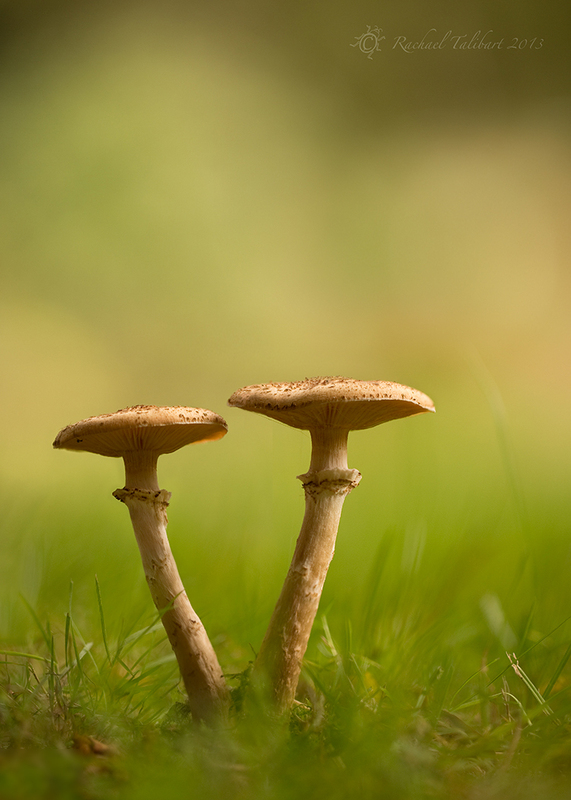 Hot off the presses, two toadstools snapped in my garden this morning. This entry was posted in garden, nature, photography and tagged fungi, macro, macro photography, mushrooms, nature, nature photography, toadstools by Rachael. Bookmark the permalink. Good focus and colours!! Congratulations.
. . . like the perspective. I find fungi a tricky subject too because they are so damned low! I have found myself wishing for a tilt able screen more than once lately.